gave it as Magdalene. 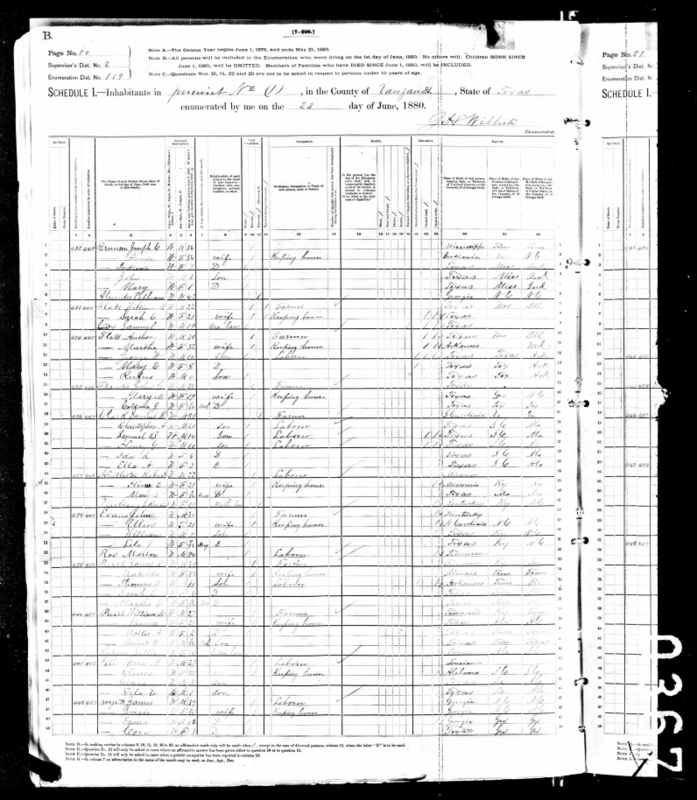 Their marriage record is listed in Van Zandt County Marriages,1895-1904, under grooms305.htm on Rootsweb. It was not found in the bride's index. The death date of 3 May 1947 was given by Mike Henderson. 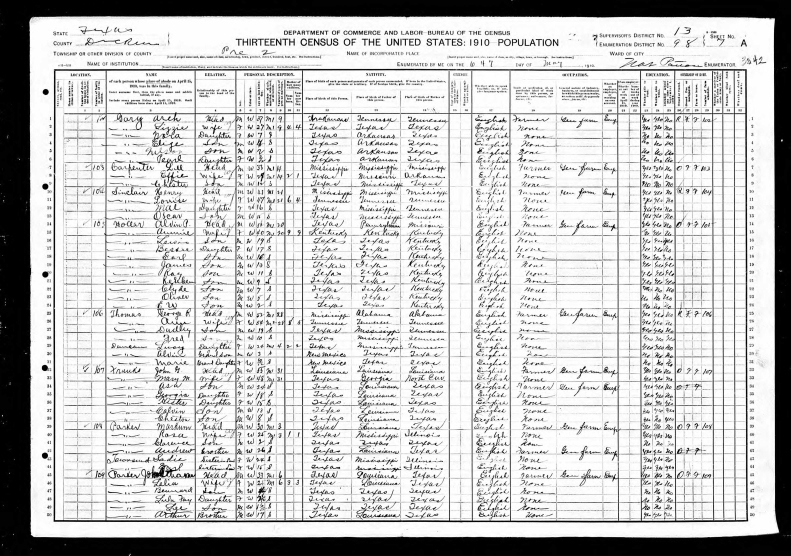 Annie Nollsch gave the death date of 28 June 1947. It would be a coincidence if Mary and her daughter Lela died on the same date.Annie Nollsch wrote "I don't believe Mary Magdelina died before June1st as she was at her grandson, Shannon Davidson's, funeral. He died June 1, 1947. We lived in Clovis, NM at the time of Shannon's death and attended his funeral." + 3. 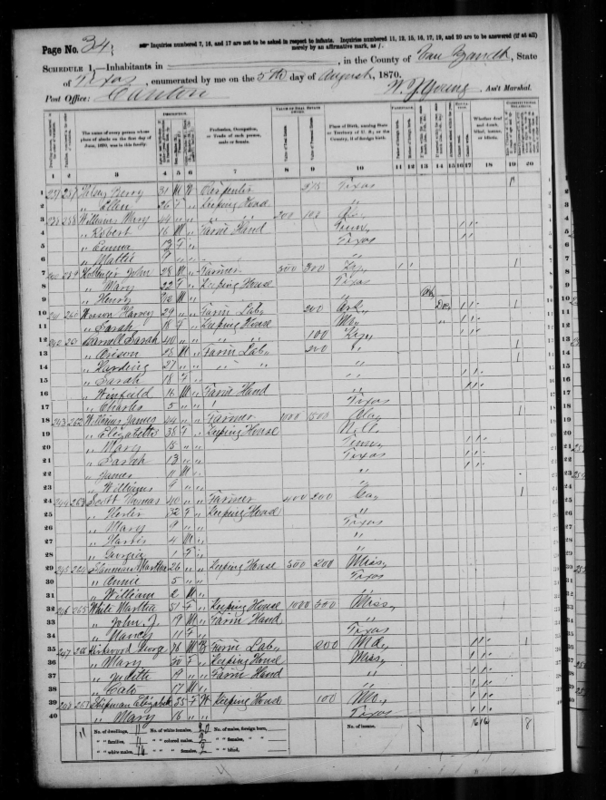 Horace Valentine SCOTT, Sr.
[S318] Texas Marriage Index, 1814-1909 and 1966-2011.